Tomomi Kuwahara – nicknamed“Sheesa” after the Okinawan dog – is a formidable lady. Tanned, spry and full of pent-up energy, she looks nothing like her 49 years. 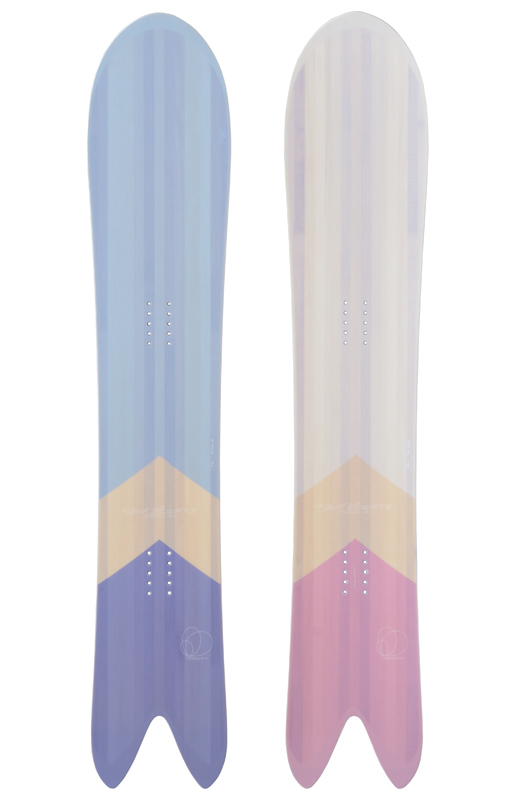 Over half a lifetime on the snow Sheesa has won lucrative sponsorships and international acclaim, appeared in countless videos and photographs, has her own signature powder board, and now teaches others not just how to ride, but why. The resulting filmography is formidable (her homepage listes over 10 DVDs). While she left Burton left new sponsors followed, aligning themselves with Sheesa’s masterful descents. Sheesa turned her focus to the riding camps – a job that did not come naturally. 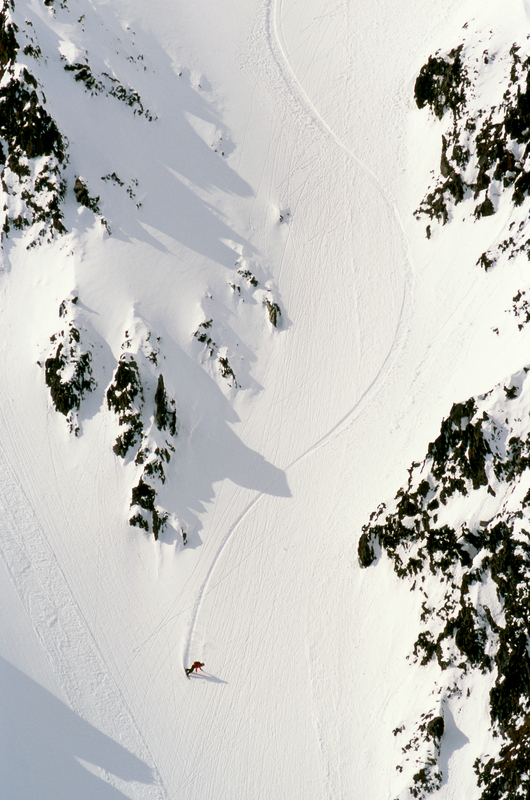 “I’d say, “How about going up this ridge like this, then dropping down and carving like that?” I showed new ways to look at snowboarding. 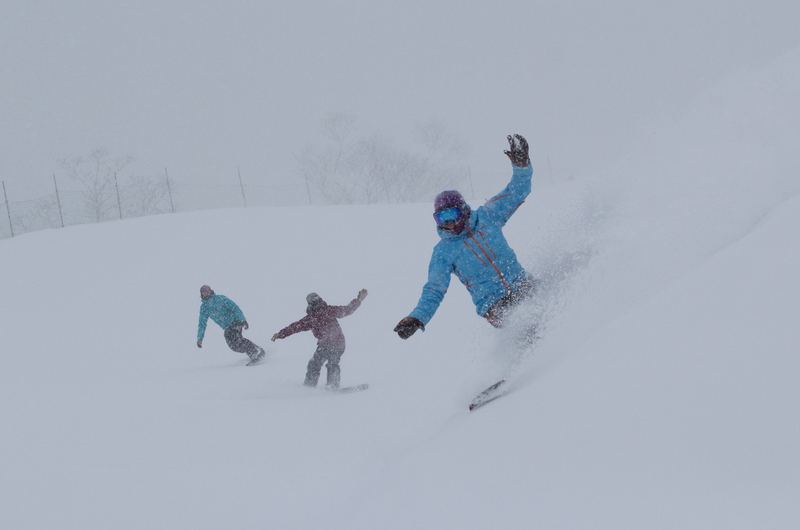 New ways to enjoy it.” That couple from Honshu got their spark back – they’re still boarding, well into their 40s. This is the “why” that Sheesa wants to give her students. A reigniting of passion, a new way to play. 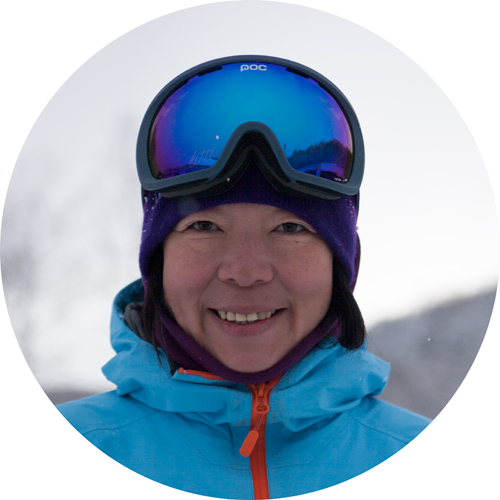 Instead Sheesa goes to them – she teaches in Asahidake, Niigata and Nagano, running teaching camps, events and workshops across the country. “I can help people who know me, who know my style, and Gentem, and powder.” Anything from basic turns to techniques and carving, to learning new ways to play. 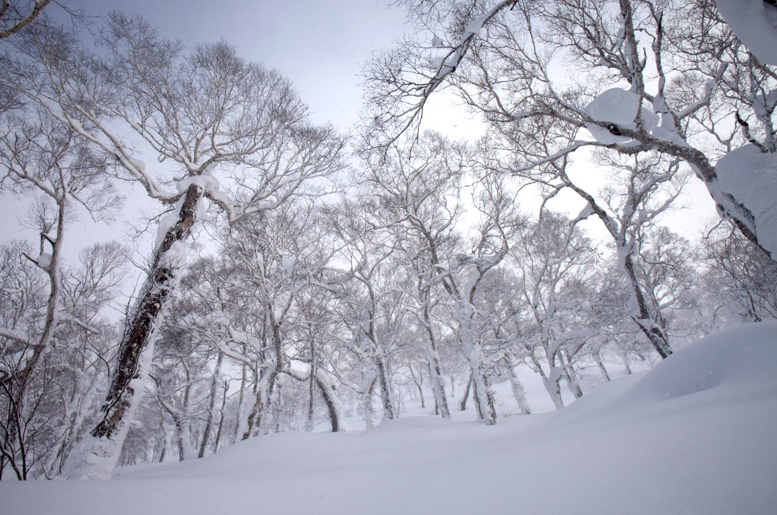 Sheesa is part of Niseko’s slow life generation, ski and snowboard lovers that fell for the endless powder and moved here during the lull between ski booms. After her 25 years here, Sheesa has one wish for her adopted hometown: don’t be Yuzawa. A giant resort town in Niigata with dozens of ski resorts and its own shinkansen station, Yuzawa town still receives thousands of day trippers from Tokyo, a mere 70 minute shinkansen ride away. But the landscape is overrun by highrises, most of them dated, overambitious properties built during the boom years that are still sitting empty today. Yes, this is real, over 30 cm for one night!